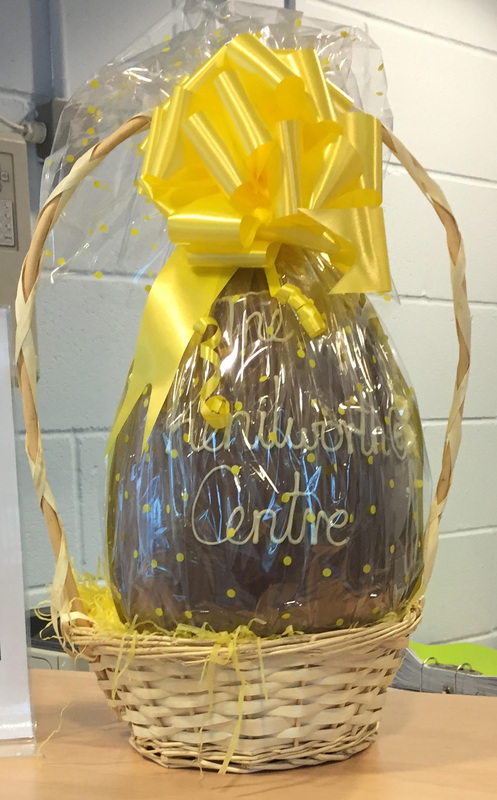 This year a total of 31 locations in and around Kenilworth have agreed to display one of our giant Easter Eggs, and to raffle it to their customers and visitors in aid of the Marie Curie Daffodil Appeal. Raffle tickets are only £1 each, and all proceeds will go to the Marie Curie charity. The draws for the raffles will all take place before Easter Sunday.